We love technology… but only if it makes life easier for our clients. Over the past year, we have introduced many of our clients to Xero accounting software, helping them to reduce the time they spend on everyday finance tasks and improve accuracy. 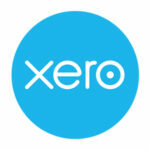 We now provide support with a number of Xero add-on apps that can make your business bookkeeping and financial administration even simpler. 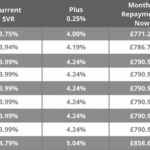 Base Rate Increase: should I move to a fixed-rate mortgage? On 2nd August, the Bank of England increased the base rate from 0.5% to 0.75%, the highest it has been since 2009. The rise has prompted many homeowners to consider looking for a fixed-rate mortgage deal. Should you be doing the same? 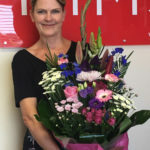 Over the last few weeks, three members of the team at RfM Preston have celebrated big work milestones, putting in an impressive 40 years of service between them. We asked Diane, Richard and Alison to tell us about how life at RfM has changed over their time at the practice.